SCCA patient stories – in their own words. SCCA patient stories - in their own words. Gov. 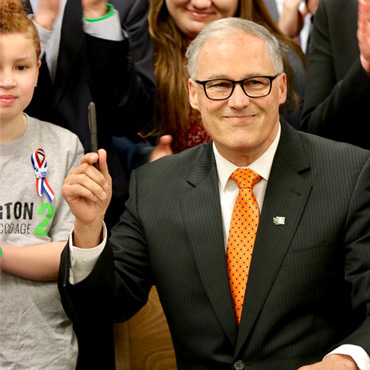 Jay Inslee recently signed legislation raising the legal age to buy tobacco and vaping products from 18 to 21 alongside Seattle Cancer Care Alliance and Fred Hutch leaders. 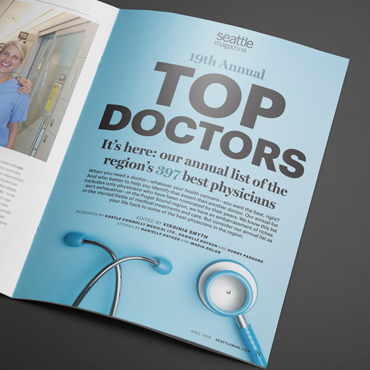 SCCA doctors and practitioners once again rank among the best in the Seattle metropolitan area. The April 2019 issue of Seattle magazine features 56 SCCA oncologists and specialists as Top Doctors. 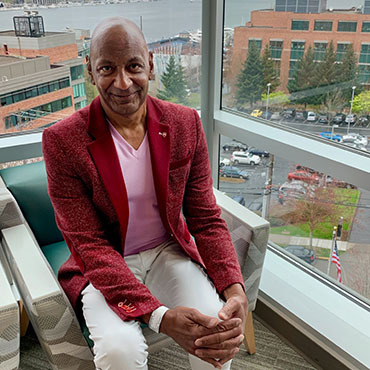 Michael is enrolled in a clinical trial at SCCA, where patient navigators note that his path to treatment stands in stark contrast to many minorities. Researchers are aware of the ethnic disparities in cancer survival, which are highlighted during Minority Cancer Awareness Week, observed April 8 to 14.